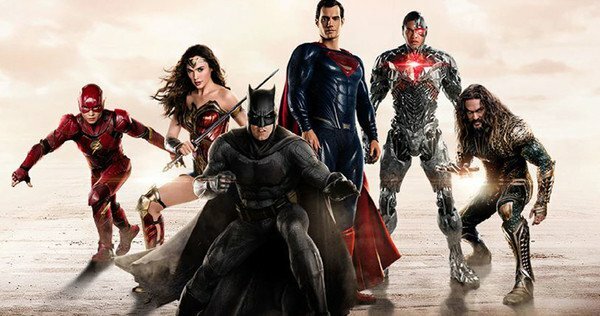 Featured Guest: Todd Vandenberg – Co-Host of Cinema Savants – discusses the beautiful mess of a Franken-movie called “Justice League”. Guidelines that say you might have high blood pressure. 3 events in one evening? Thoughts on the Donald Trump vs Lavar Ball twitter beef. How To Stay Safe While Online Shopping!